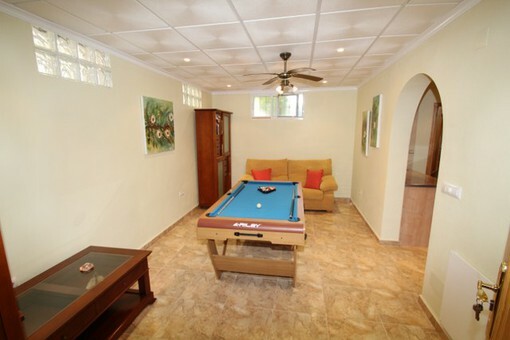 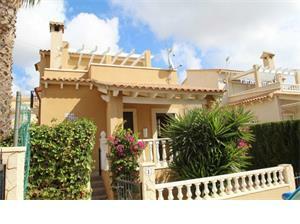 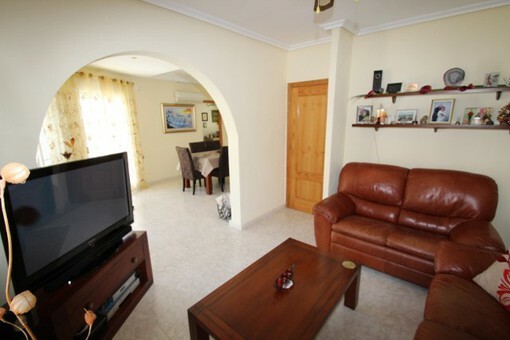 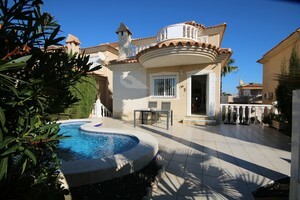 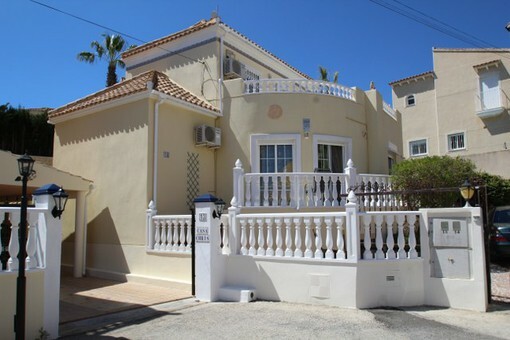 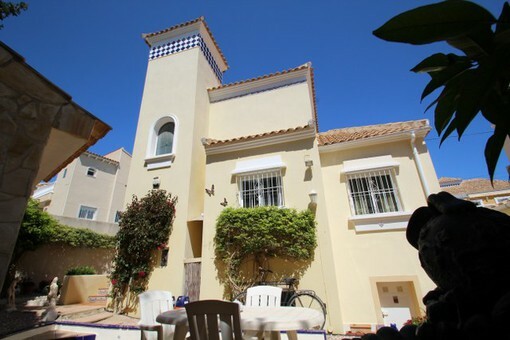 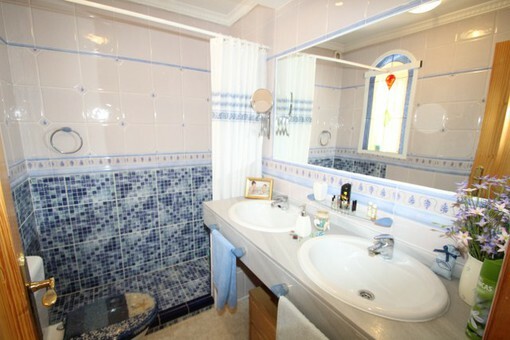 Fantastic 4 bedroom villa located in a quiet residential cul-de-sac close to all amenities. 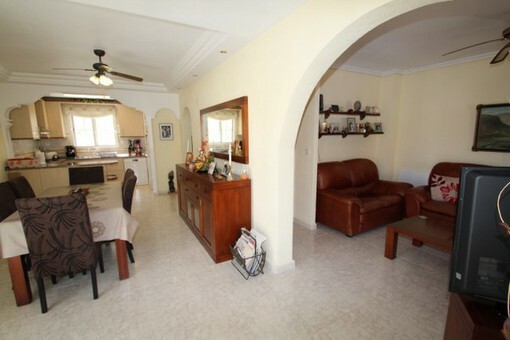 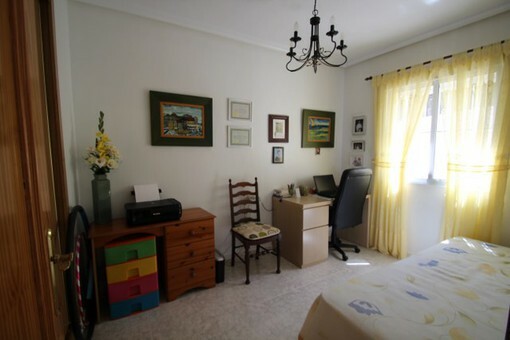 Comprises a 380sqm plot with private well maintained gardens and off road parking. 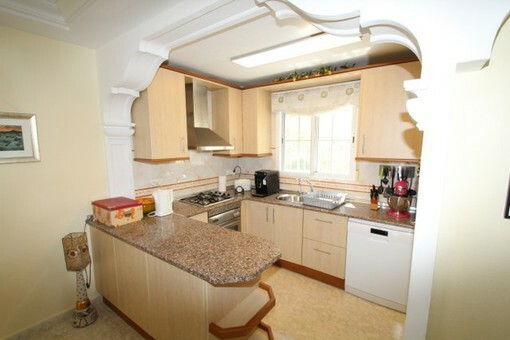 The ground floor comprises of a very large lounge, 1 double bedroom, a family bathroom and a kitchen. 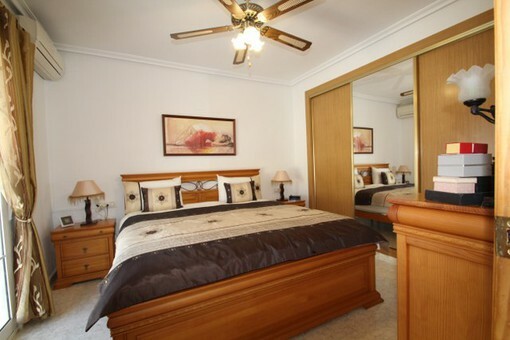 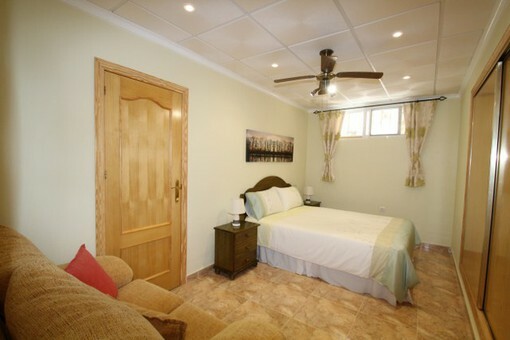 The 1st floor has large master bedroom with balcony and a family bathroom. 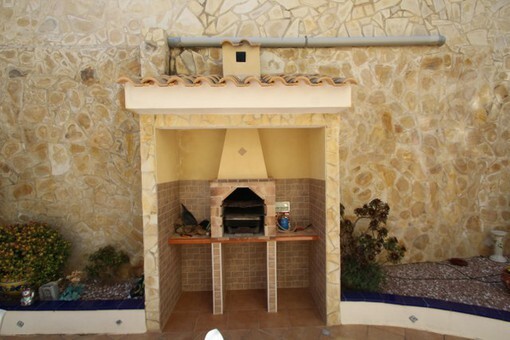 The underbuild has been very well laid out with a lounge, a bathroom, a double bedroom and a separate entrance this would make a fantastic self contained apartment. 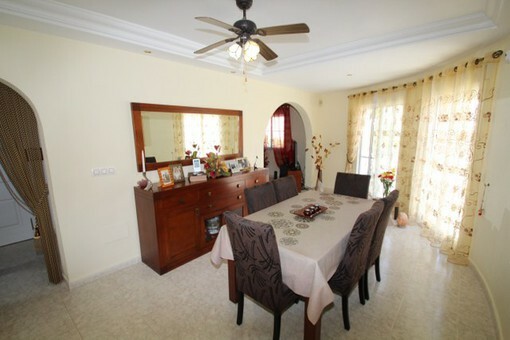 Very well maintained property bright with lots of space.